A Day Late and A Dollar Short: Walgreens - **FREE** Vicks VapoDrops! Walgreens - **FREE** Vicks VapoDrops! 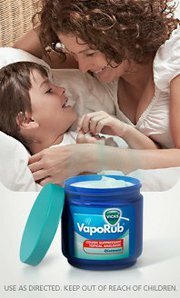 Here's how to score some **FREE** Vicks VapoDrops at WAGS this week (if your local stores carries this product/variety).